With a wide choice and contemporary designs, AKW is here to help you create domestic or care wet rooms with plenty of style, along with high levels of accessibility and functionality. Choose AKW and you’re choosing a stylish, high-performance wet room that’s the result of 25 years’ specialist experience. You’re also choosing a wet room that’s designed for long life and easy installation. So whether it’s in terms of strength, style or practicality, AKW helps beautiful bathrooms take shape and form. 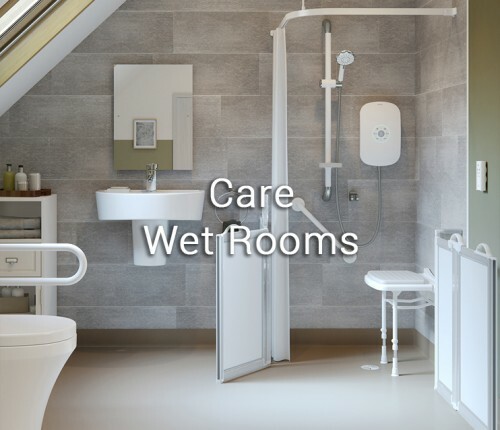 Based on a selection of high-quality formers, AKW wet rooms offer added strength underfoot, superior waterproofing qualities and 100% watertight reliability. They’re also extremely versatile and a pleasure to work with. Designed by experts who understand your challenges, you can be sure of an easy ‘right first time’ fit, and clear instructions. There’s also helpful technical support at the end of the phone if ever you need it. Tried, tested and built to demanding specifications, AKW’s wet rooms offer more than just easy fitting and a reliable, leak-free experience. 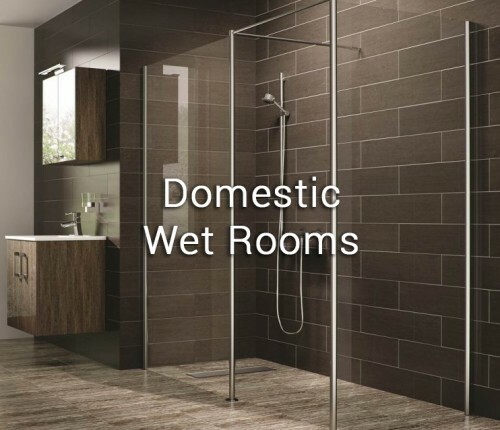 They also help you create your customers’ ideal wet rooms. Upstairs or downstairs, whatever the space or installation challenges, they do the job perfectly — and look beautiful too. Even better, they’re beautifully affordable. It’s British design at its best and comes with a lifetime guarantee. That’s why we’re the trades first choice when it comes to style and installation. Choose from the two options below to start browsing our wet rooms.